Farm Bureau members receive preferred rates for Institute programs. Find out the benefits of membership here. A resource network offering professional development opportunities for the entire food system, brought to you by the Ohio Farm Bureau Federation, delivering dynamic programs, networking, idea sharing, trends and issues updates, education opportunities and leadership development training. Held at various locations throughout the year, regional workshops offer three-hour sessions, covering the latest industry trends and policy issues. Coupled with a lunch, each regional workshop cover a set of topics, and brings a diverse group of professional speakers and industry leaders together to talk about the business and policy of food and farming. OFBF group members can attend as part of their group membership. Tier 1 groups receive up to 5 tickets, Tier 2 groups up to 25 and Tier 3 groups up to 50 per year. Contact your county Farm Bureau office to find out more about a group membership with Ohio Farm Bureau. Reservations are required for all regional workshops and can be made by contacting your county Farm Bureau office. Reservation deadline is two weeks prior to each event. The Ohio Farm and Food Institute Online Learning program is designed to bring flexible training and education opportunities for Ohio’s food chain professionals. The online programs are composed of 30-45 minute lessons, all designed to meet specific farm and food industry needs. The curriculum and content for all the online training programs are under construction. The anticipated launch is Fall 2016. Held annually in conjunction with Ohio Farm Bureau’s annual meeting, Ohio Farm and Food Leadership Forum is the premier event where farm and industry leaders from across the state come together to network, share ideas, gain leadership skills and learn more about the business of our food system. Each forum has an agribusiness trade show and community showcase. Topics and speakers change annually, but have covered a number of issues from human resources to drones, and immigration to personal branding. 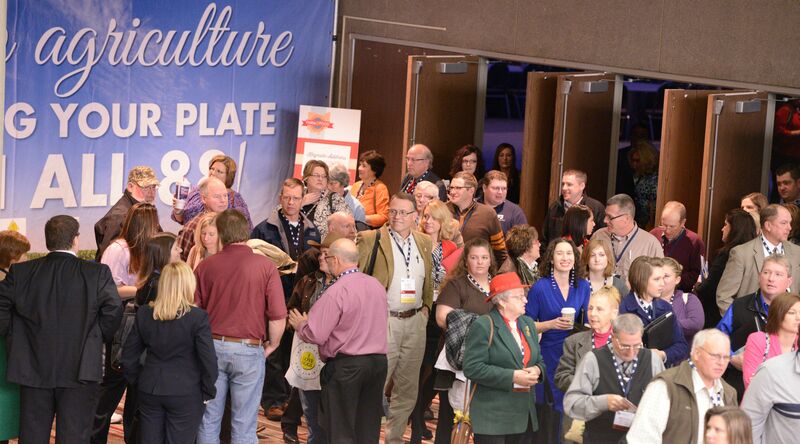 Each forum is better than the last, and is the best way to connect with other farm and food industry leaders from across the state. OFBF group members can attend as part of their group membership. Tier 1 groups receive up to 2 tickets, Tier 2 groups up to 4 tickets and Tier 3 groups up to 8 tickets. Reservations are required to attend the Leadership Forum and trade show vendors are welcome. Farm Bureau Group Members can attend and access Institute resources as part of their group member benefits. Find out how your business can be a group member here. The Affordable Care Act has altered the landscape of the American health care system. In this vastly different landscape, finding the best plan for your farm, your business and your employees is often overwhelming, and has many employers perpetually shopping the market for the best plan. Join leaders in the healthcare and business community in a formal presentation on available options and gain the tools to identify the plan that meets your business needs. 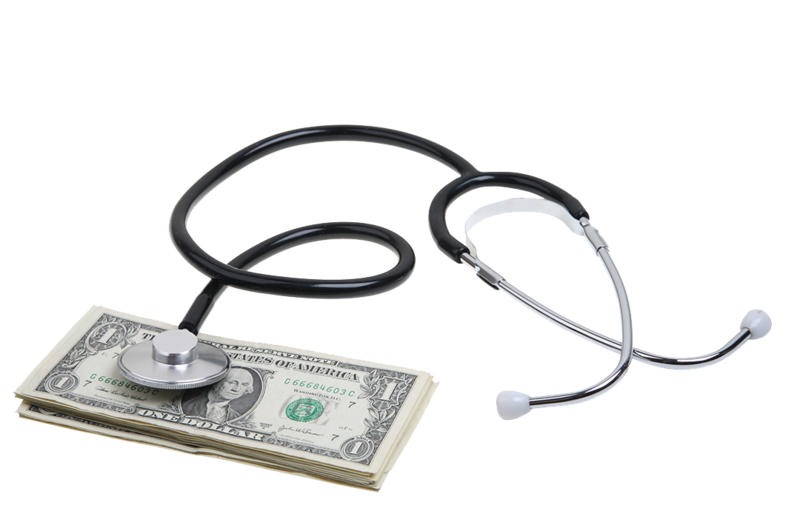 How is the implementation of ACA impacting businesses in Ohio? REGISTER FOR THIS EVENT BY CONTACTING YOUR LOCAL COUNTY FARM BUREAU. Websites, social media platforms, online content, blog posts, and live video - as a small business owner, the idea of marketing online can feel overwhelming. Our feature presenter Marlene helps you start at the beginning by considering your brand’s story and then creating a strategy to share it with your target market. You’re already living your story. It’s time to tell that story! Marlene Eick is a storyteller and coach. As co-owner of Herdmark Media, she helps businesses in agriculture tell their story. As a leadership and career coach, Marlene helps people discover the stories within themselves. Agriculture supply chains in Ohio are continually evolving to meet consumer needs. With changing regulations, consumer demands and concentrated purchasing power, change can come quickly on production and processing practices. Come hear from industry leaders how they adjust to changing demands while meeting supply chain needs. Also get updates from OFBF policy experts on supply chain issues like transportation, water quality, food safety, and biotechnology. 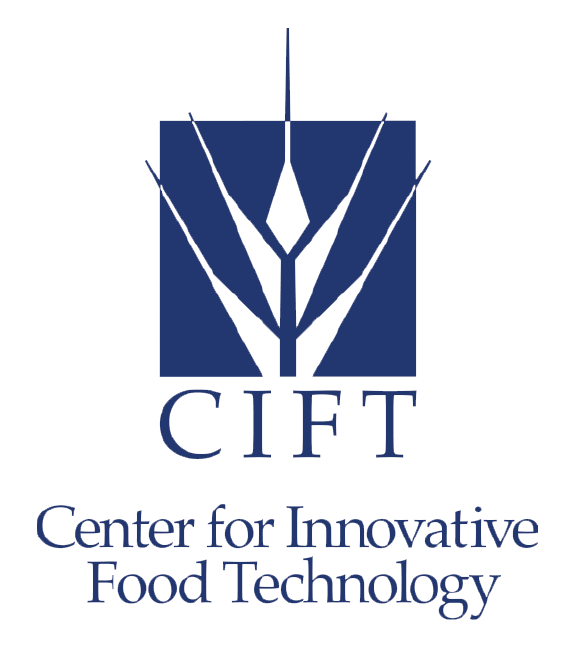 This workshop is brought to you in partnership with the Center for Innovative Food Technology and Rural Action.